It may have taken years but finally the time has come for foldable smartphones to bask in the limelight. 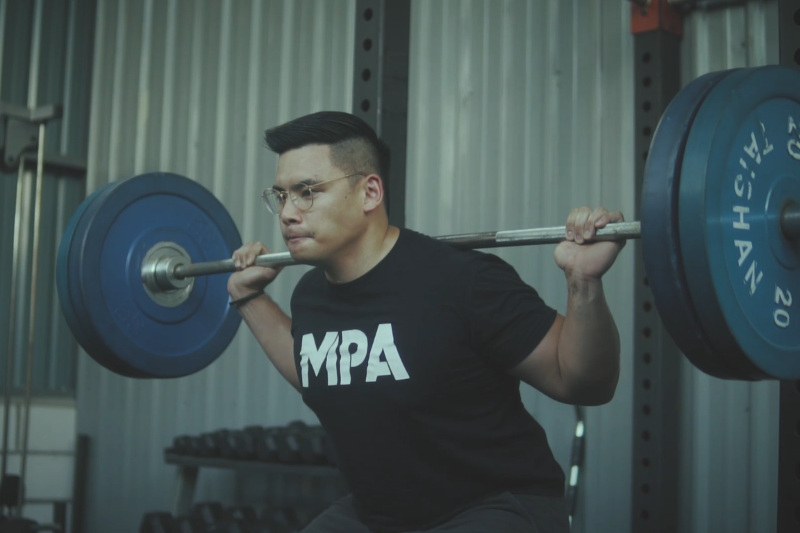 There is no denying the fact that 2019 will be the year of the foldable smartphone. 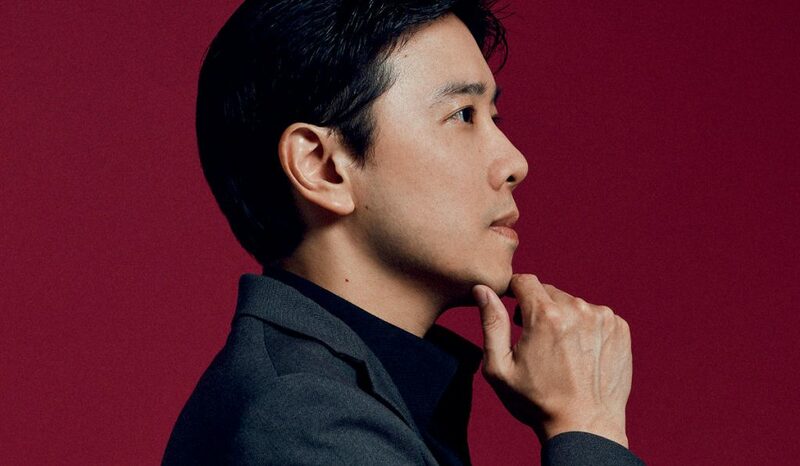 In less than the span of a week, two major smartphone manufacturers: Samsung and Huawei, have revealed their individual takes on the next evolution for smartphones. 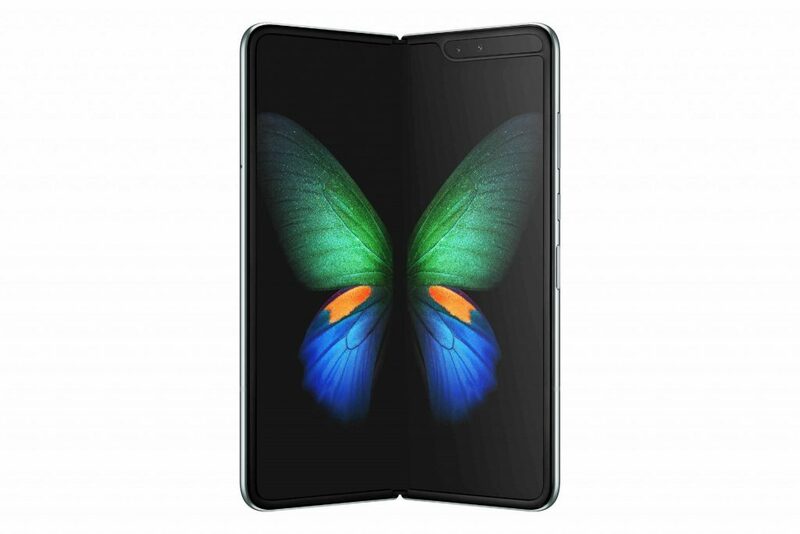 In one corner there is the Samsung Galaxy Fold, that was revealed in conjunction with the launch of the South Korean electronics giant’s Galaxy S10 smartphones in San Francisco. 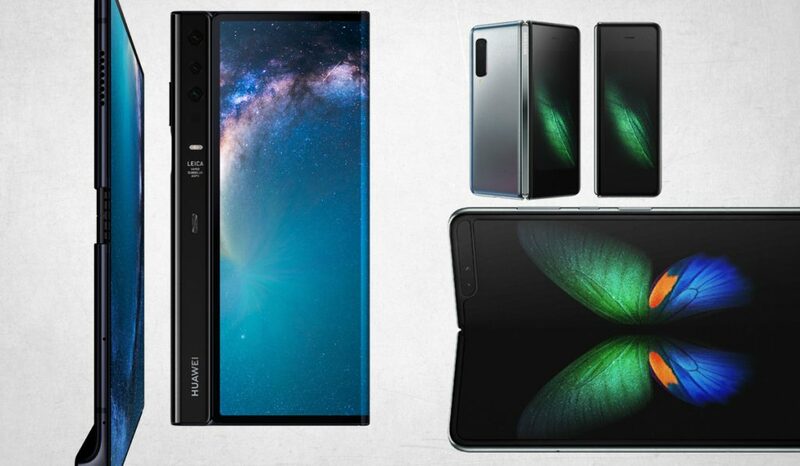 Not to be outdone, Chinese smartphone maker Huawei took the wraps off its own foldable phone, the Mate X, at Mobile World Congress 2019 in Barcelona. If you thought Apple was setting a high bar for smartphone price tags back in 2017 with the iPhone X, think again. It looks like foldable phones, with their extra large screens will command an even higher price tag and are on course to set a new bar for expensive smartphones. 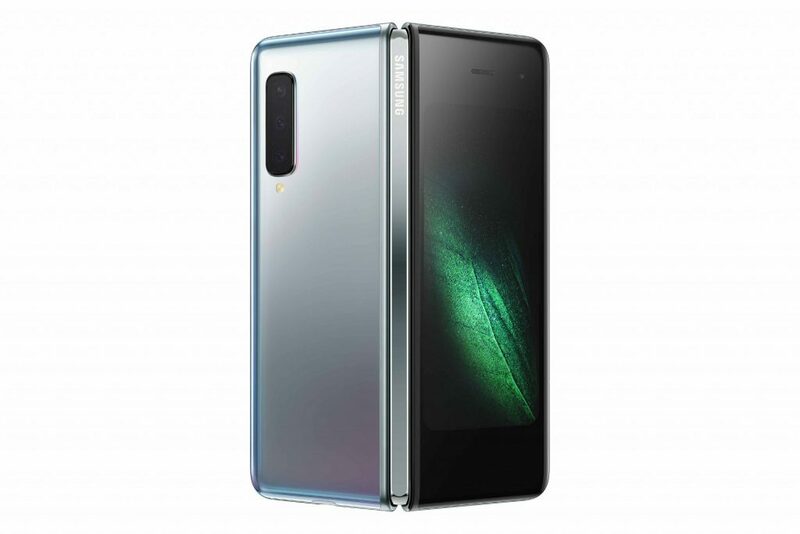 Samsung’s Galaxy Fold is said to have a starting price of US$1,980 and will sell on April 26 in select markets. Meanwhile, Huawei’s Mate X will cost an eye-watering 2,299 Euros or approximately US$2,600 upon conversion. 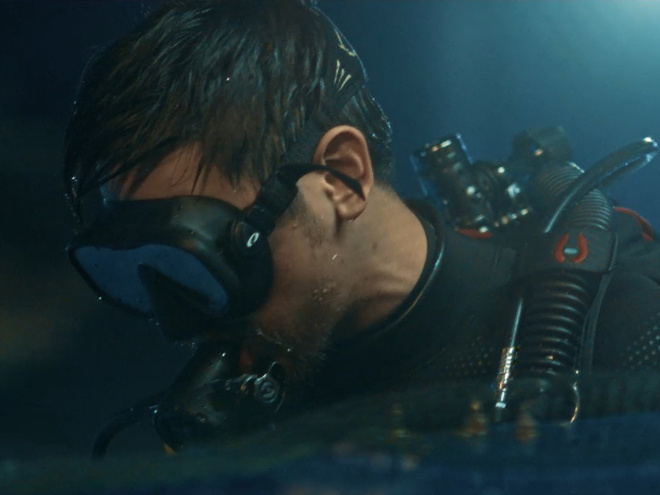 It is slated to hit select markets a little later in June or July. But which foldable phone does it better? 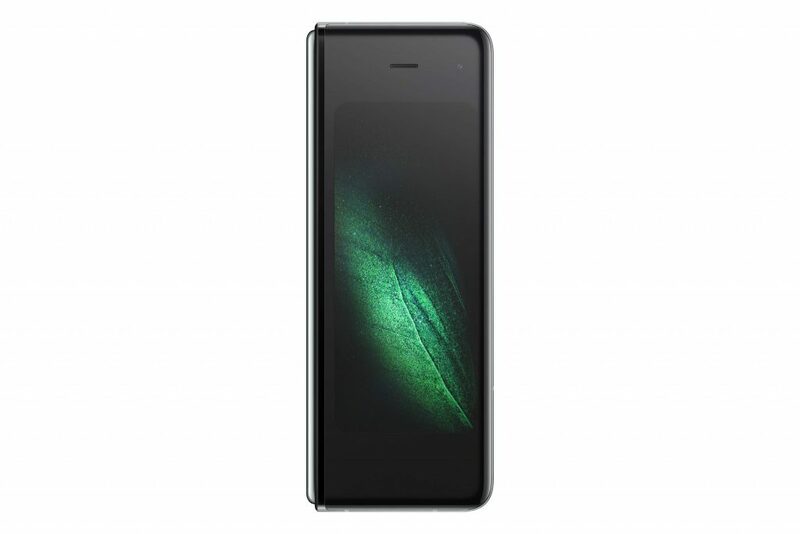 To be honest, it is still too early to tell judging from the reports and specifications released from the two companies. Samsung had long teased Galaxy Fold, as far back as November 2018, even when it was in its concept phase. 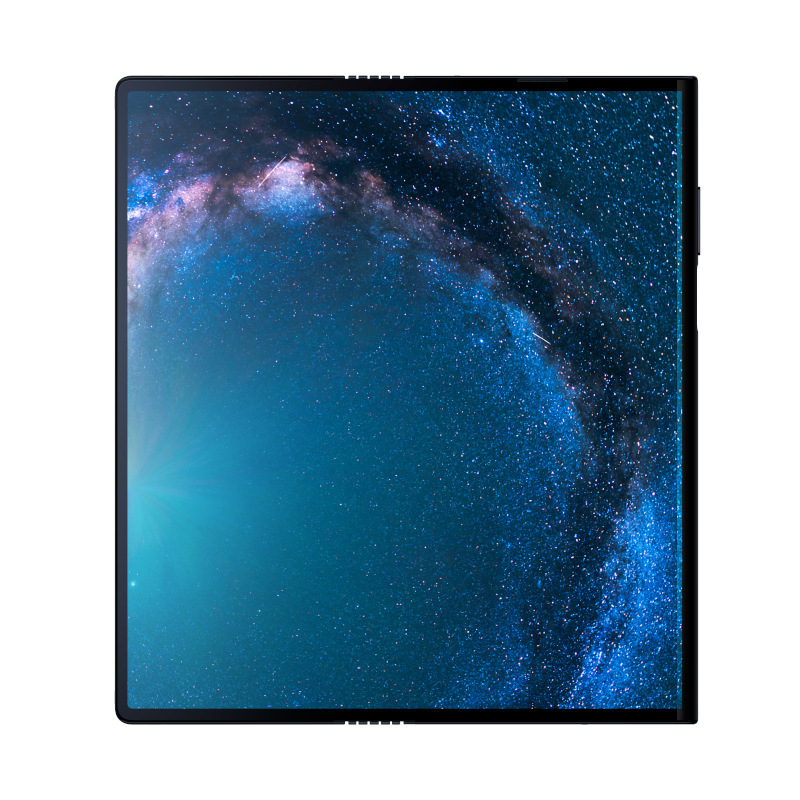 The device has a fancy new 7.3-inch Infinity Flex Display that allows the Fold to be used as a tablet. When you need to fold it and fit it into your pocket, a smaller 4.6-inch secondary AMOLED display on the outside acts as your main screen. Huawei’s Mate X’s implementation of the foldable screen is very much different. In fact, it is almost like an inversion to Samsung’s approach. 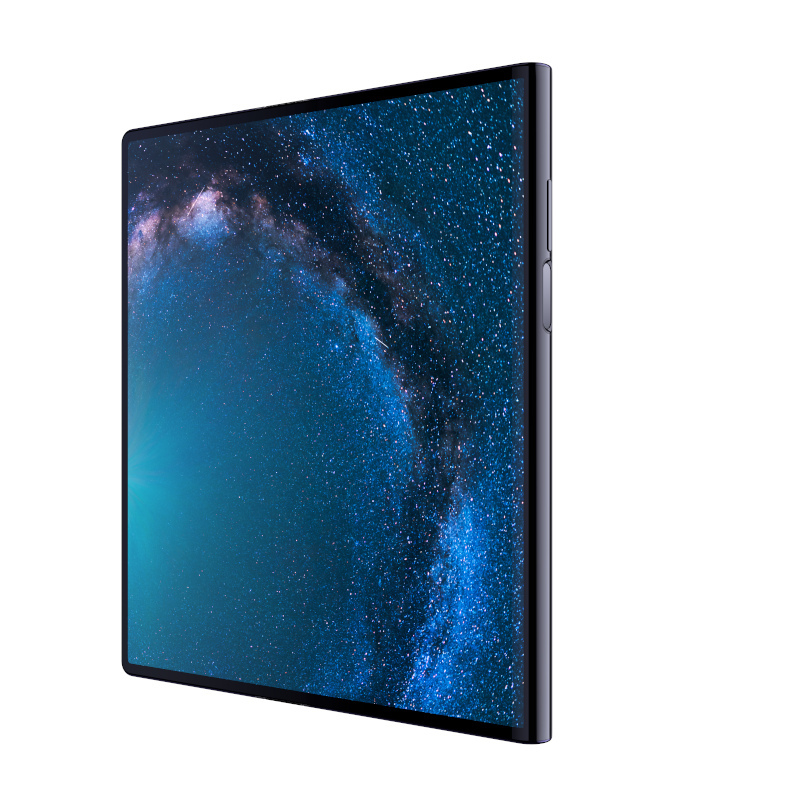 When the Mate X’s screen is spread out you get a larger 8-inch OLED display spread out, giving you a tablet-like experience. When it is closed, the screen neatly folds in half giving you a generously large 6.6-inch display. 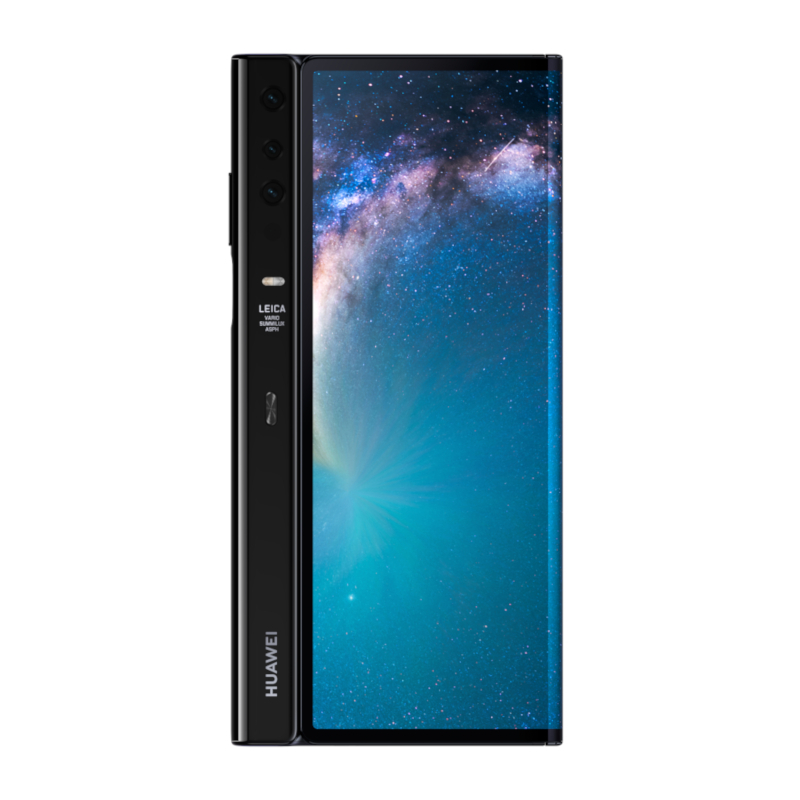 Evidently, if you are looking for more screen real estate then the Mate X takes the cake but don’t discount the fact that Samsung’s displays are also top-notch (pardon the pun). The demand for their screens is so great that even long-time rivals Apple is using their AMOLED panels on their top-end iPhones. The big consideration for the two foldable phones is how future proof are they? 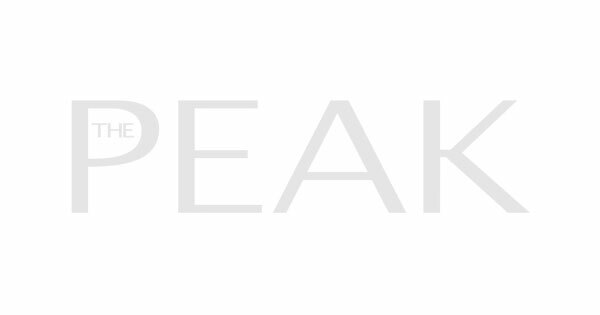 This being 2019, there are already murmurs about the 5G, the next-generation standard for wireless communications, readiness of upcoming devices. 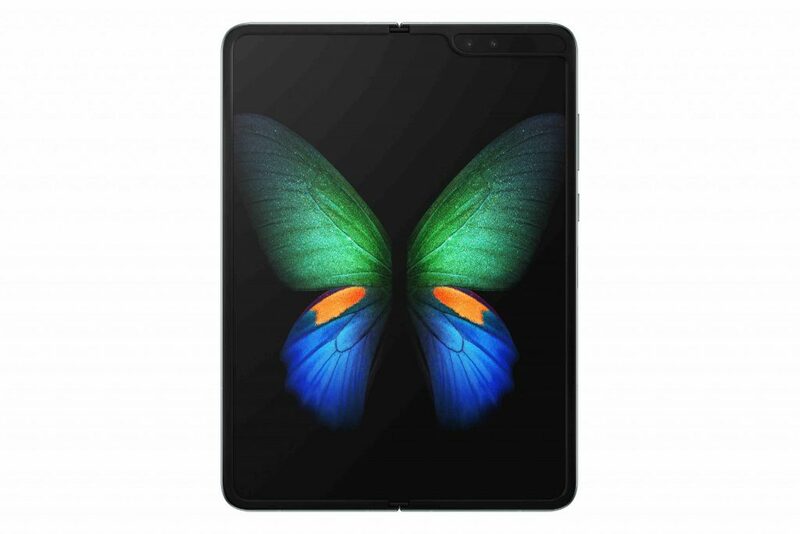 Fortunately, the Samsung Galaxy Fold will come with both 4G and 5G versions, so users can pick and choose. 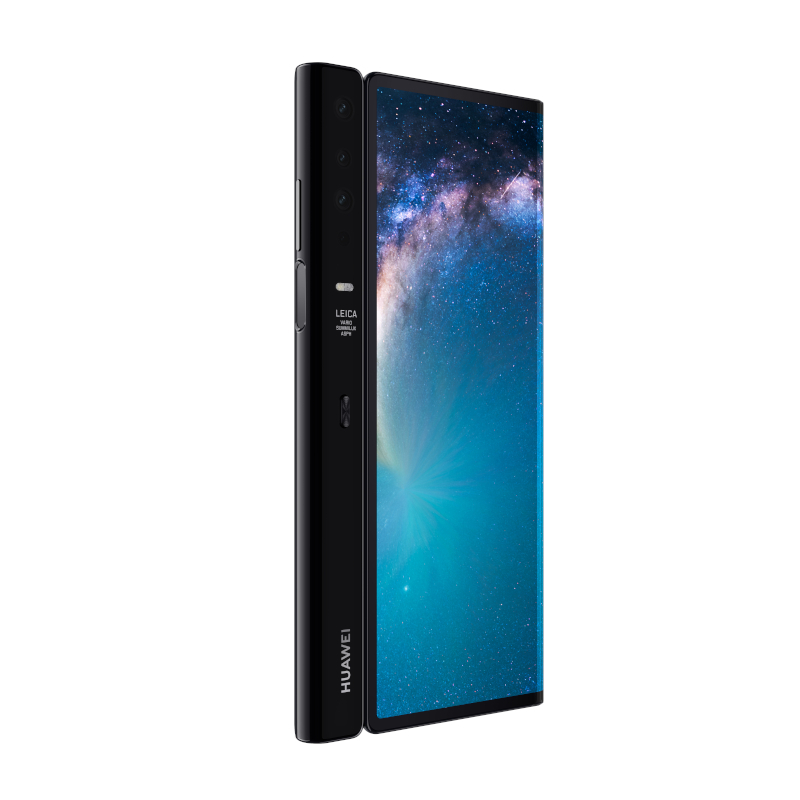 Huawei’s Mate X, on the other hand, is only available in 5G version, as such its availability may be tied in with the rollout of 5G networks in a country. 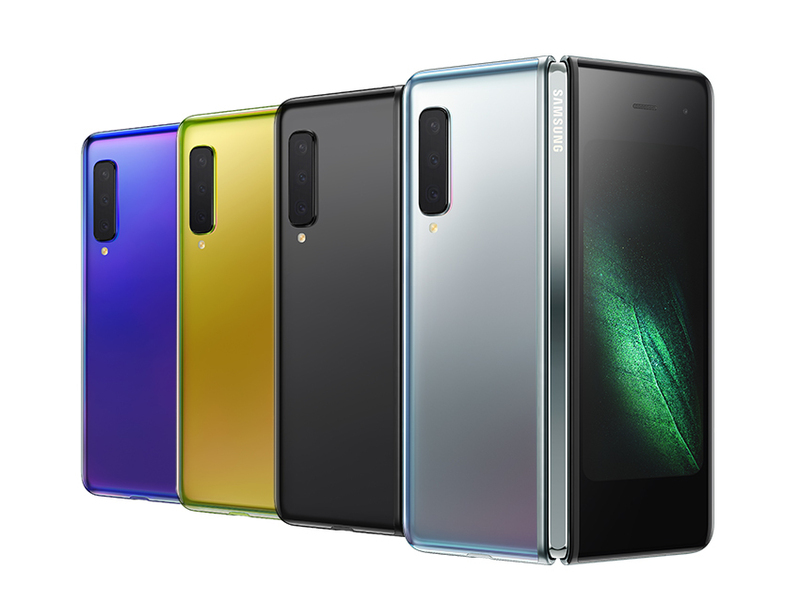 On paper at least, in terms of how powerful they are the Galaxy Fold and Mate X pretty much draw on the creme of the crop when it comes down to internal specifications featuring top-end processors and a generous 512GB of internal storage. 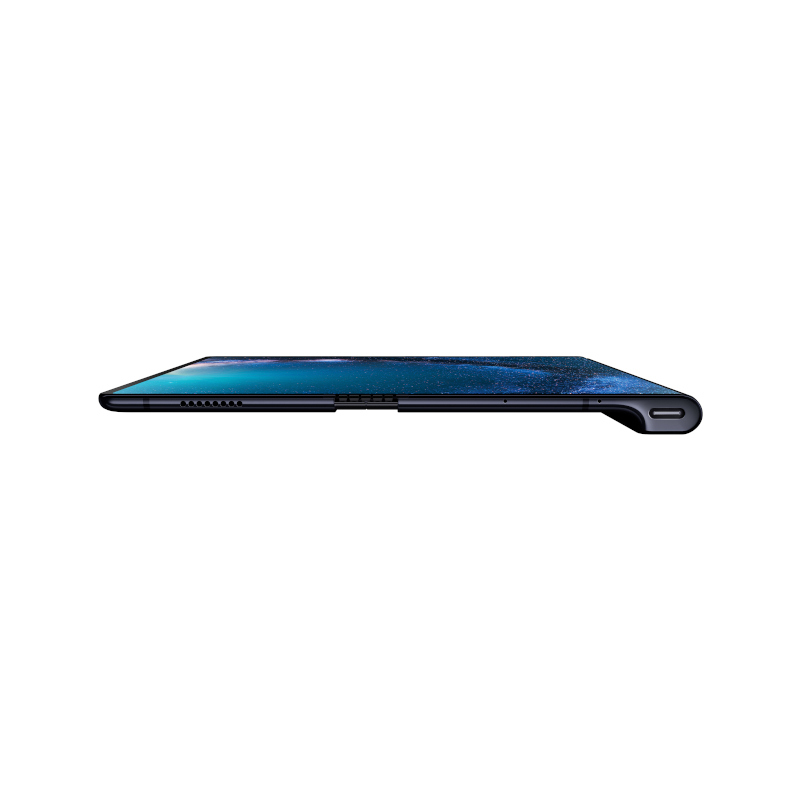 In this regard, the Galaxy Fold has a slight advantage over the Mate X as it boasts 12GB of RAM, meaning it is better able to handle multitasking at least in theory. When it comes down to photography, both the Samsung and Huawei foldable phones couldn’t be more different. 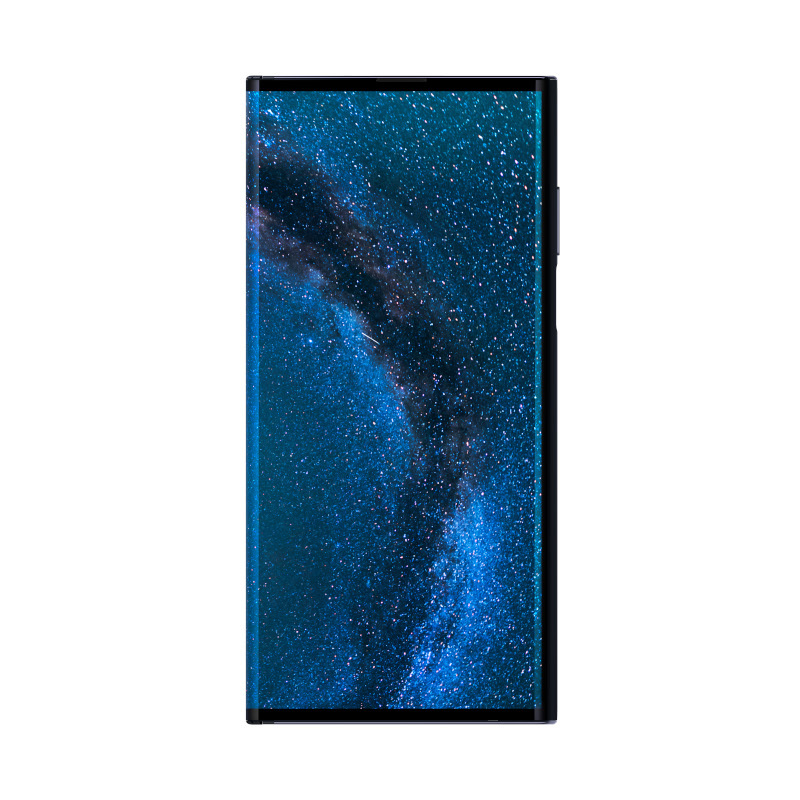 The Galaxy Fold features a triple set of cameras on the back with a 16-Megapixel ultra-wide camera, 12-Megapixel telephoto camera and another 12-Megapixel main camera. That is quite similar to the setup on its Galaxy S10 devices. Huawei’s Mate X has not three but four cameras on the back and they feature Leica lenses much like 2018’s Mate 20 Pro. 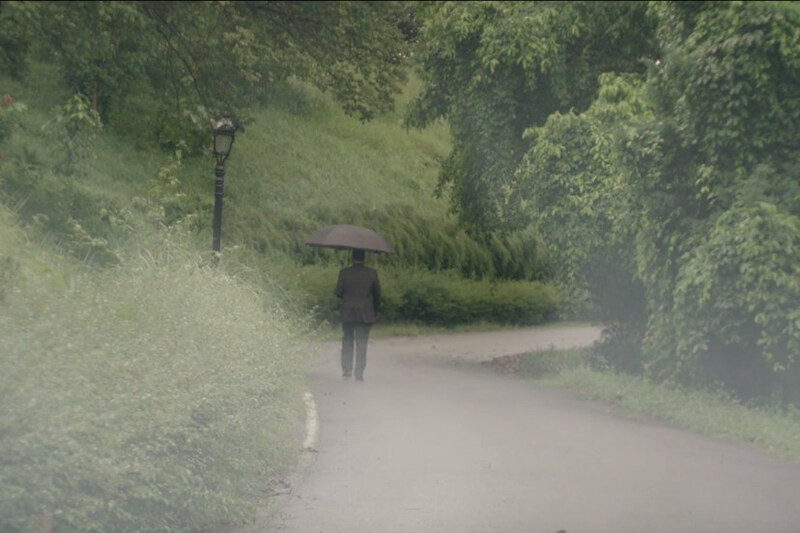 No exact word on what type of cameras are employed but it is not difficult to imagine that they would offer a similar set up to the Galaxy Fold. The one last major difference between the two models comes down to the size of their internal batteries. The Mate X boasts the bigger 4,500mAh battery while the Galaxy Fold has a marginally smaller 4,380mAh battery. 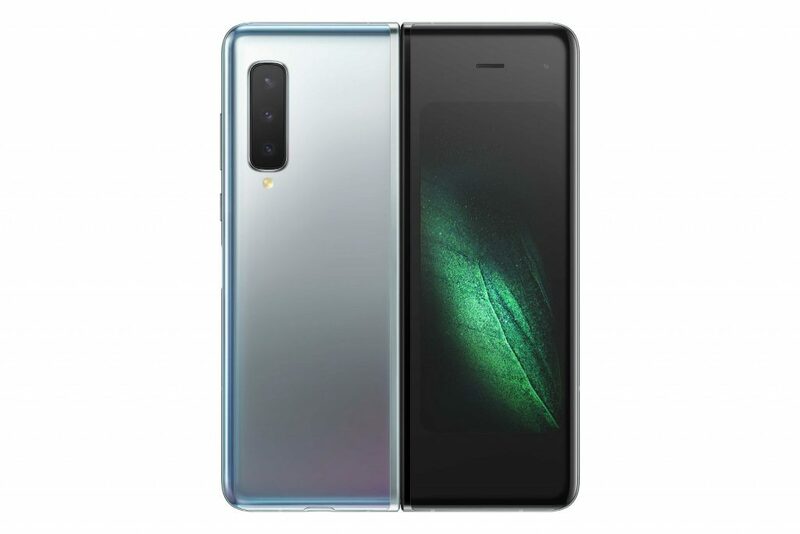 It is important to note that size is not everything and only a detailed impression and review will reveal which foldable phone has more efficient battery stamina. On that note, it is still too early to call which of these two foldable smartphones will lead the pack. 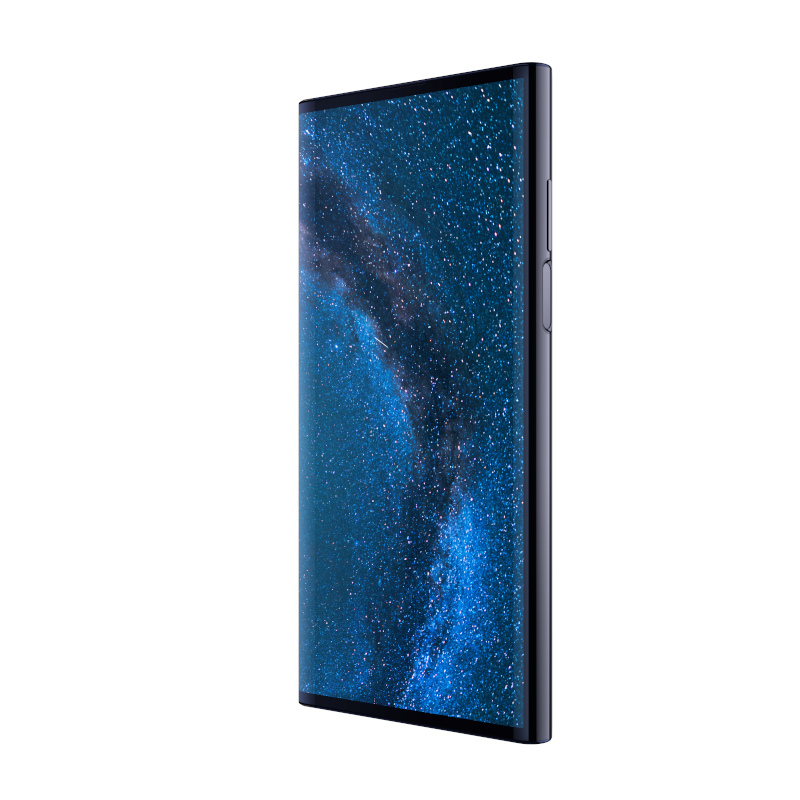 But for early adopters who want to be on the bleeding edge of technology and innovation, if you want a larger screen the Mate X is definitely the way to go while those seeking performance may want to consider the Galaxy Fold.